The latest research into the US fitness market has been released by Sports Marketing Surveys for IHRSA. 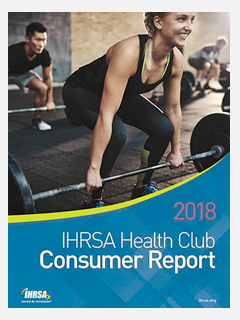 The annual IHRSA Health Club Consumer Report was published in September and is based on nearly 31,000 interviews conducted with health club consumers in 2017. 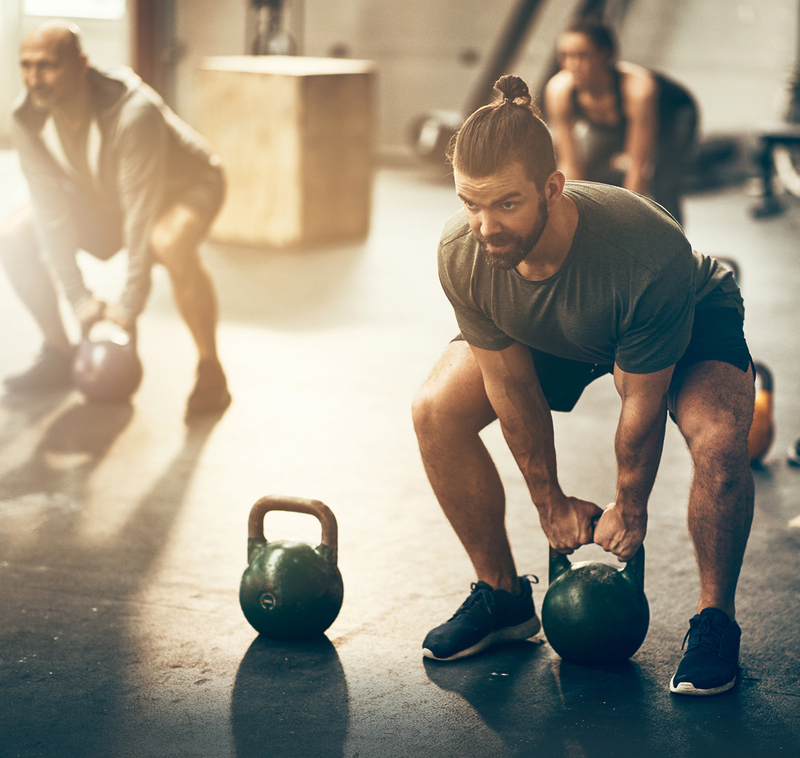 In total, US health clubs attracted more than 70 million consumers in 2017, a record high since IHRSA began tracking health club consumer statistics in 1987. US health club membership totalled 60.9 million last year, up 6.3 per cent from 57.3 million in 2016. Another 9.1 million non-member consumers reported using a health club at least once in 2017. The 2018 report takes an in-depth look at the demographics and behaviours behind these numbers. How old are health club members and non-member users? What’s their household income and education level? What ethnicity are they? It also looks at the type of facilities they’re visiting – commercial, nonprofit, corporate, or boutiques – and how much they’re spending on membership. Importantly, it examines how long they stay as members of a club once they join and what activities they favour. Finally, Sports Marketing Surveys looked at how many are investing in personal training, and also at generational behaviour in relation to club usage. IHRSA is upgrading its Passport Program, which offers members of participating clubs discounted guest access to a global network of health clubs when they travel. From this year, the passport will be available on a mobile app which has been created by Copenhagen-based tech business TrainAway. 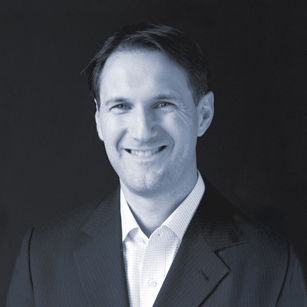 “Pairing the Passport with a mobile app will give millions of members of IHRSA clubs a convenient way to find and gain discounted access to IHRSA clubs around the world, making it easy for them to stay active when they travel,” said Jay Ablondi, IHRSA’s EVP of global products. In 2018, more than 1,500 health clubs participated in the programme. To participate, clubs must enroll through TrainAway to provide the benefit to members. 1. The average annual household income (HHI) for health club members was US$80,300 in 2017, which is consistent with recent years. Approximately two out of five health club members (41 per cent), come from households with an annual income of at least US$100,000. 2. On average, members attended a health club 98 days in 2017. Members between the ages of 35 and 44 used a health club most frequently, at an average of 113 days, while the under-18 age group used a health club least frequently at an average of 64 days. 3. 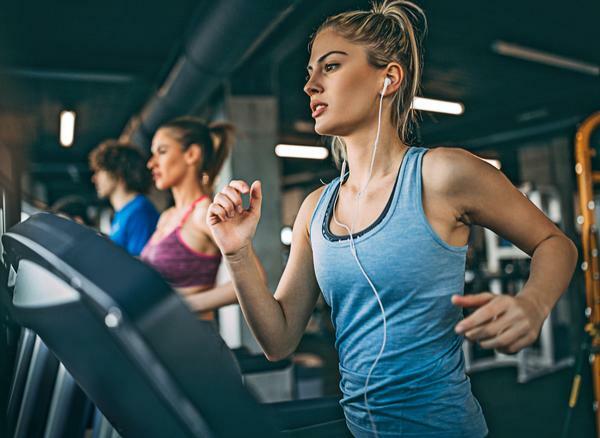 Consistent with historic trends, treadmills remained the number one attraction at health clubs in the US, being used by 43 per cent of total members. 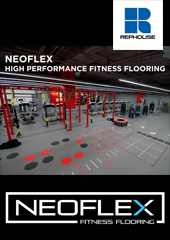 Resistance machines were second, attracting usage from 35 per cent of members. 4. Roughly 14 per cent of health club consumers used a personal trainer in 2017. A slightly greater share of female consumers (16 per cent) used a personal trainer than male (13 per cent). 5. One out of five Americans belong to a health club. More than 60 million Americans belonged to a club in 2017, representing 20.3 per cent of the total population aged six and older. 6. Health clubs attracted a record-high number of Americans in 2017 and when including both members and non-member users, health clubs attracted a total of 70.3 million consumers that year. 7. Roughly 27 per cent of health club consumers engaged in small group training in 2017. Approximately 28 per cent female and 26 per cent male. 8. Core health club members, who attended the club for at least 100 days in 2017, accounted for 47 per cent of total members. 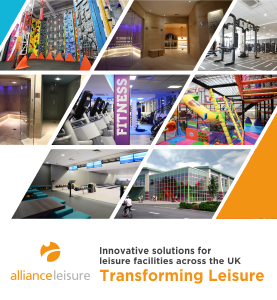 The level of core members varied by facility type, as full-service clubs such as multi-purpose and fitness-only facilities attracted a greater share of core members than boutiques. 9. Average tenure for all members was 4.9 years. Older members had been members longer than younger members, with the 65+ age group indicating being members for an average of 7.3 years, against 2.8 years for the 18-24 age group. 10. More than one in five members belonged to more than one club (23 per cent). Members of boutique studios were more likely to belong to more than one club. The latest numbers from the US show health clubs had more members in 2017 than at any time since records began.